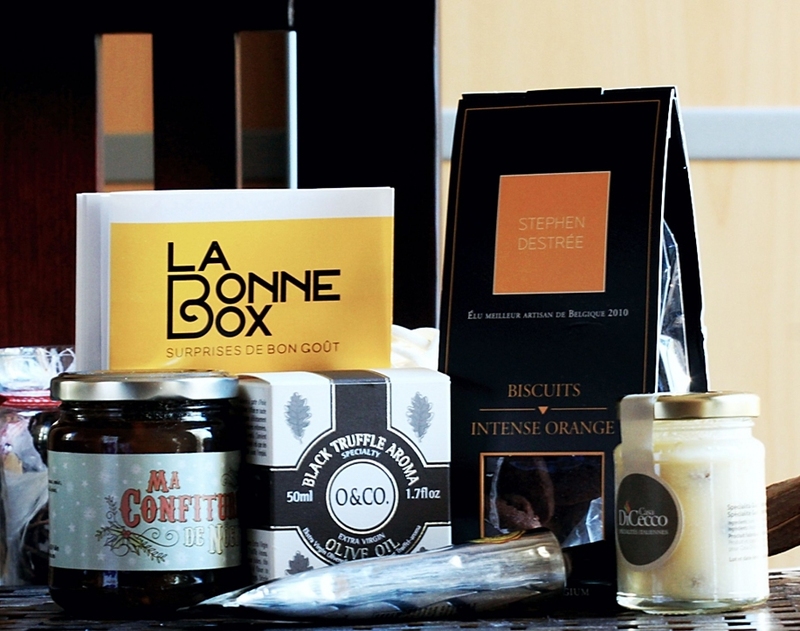 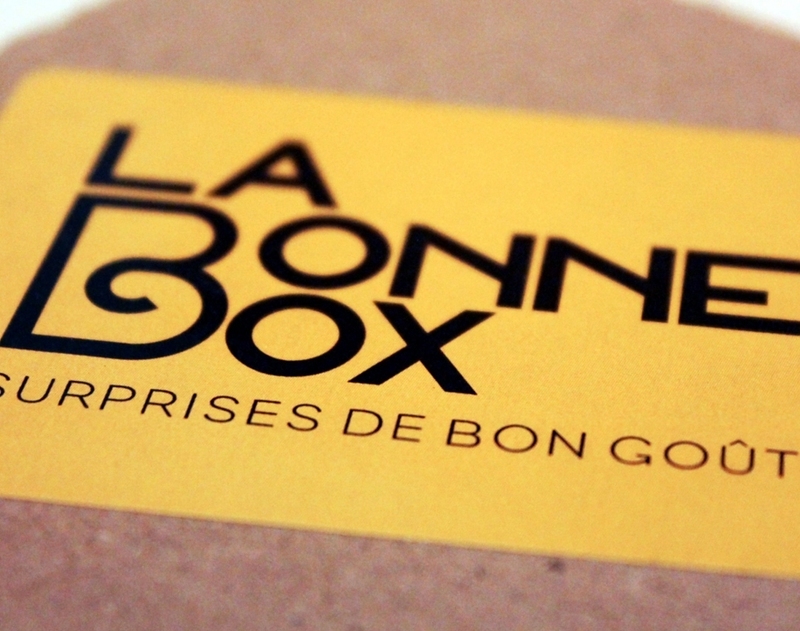 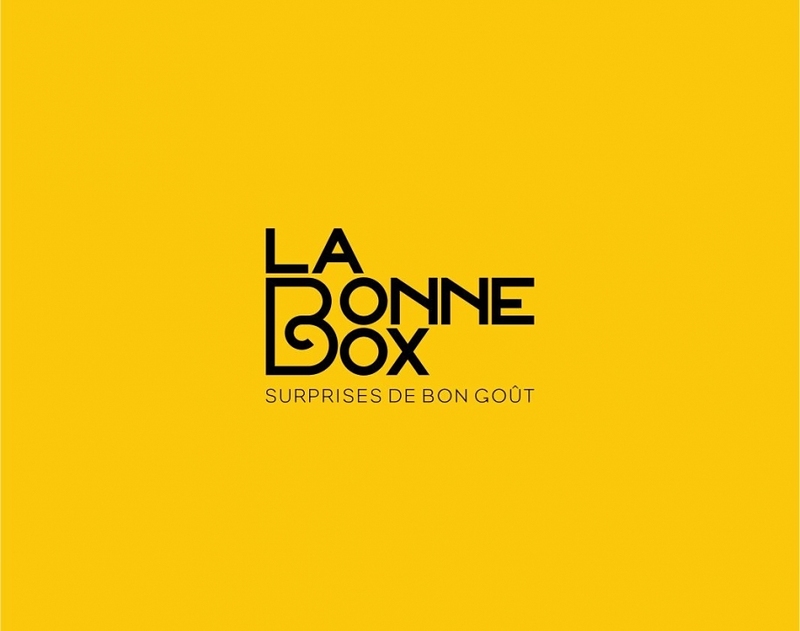 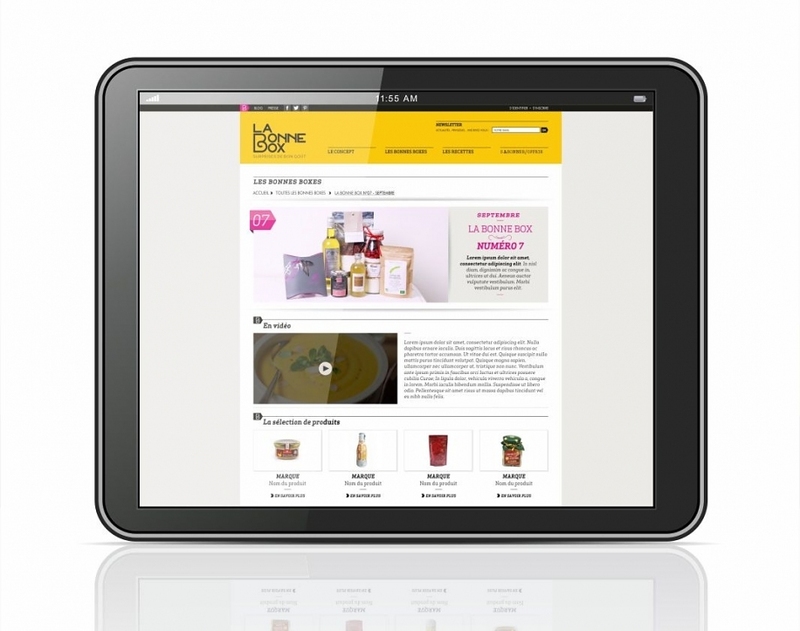 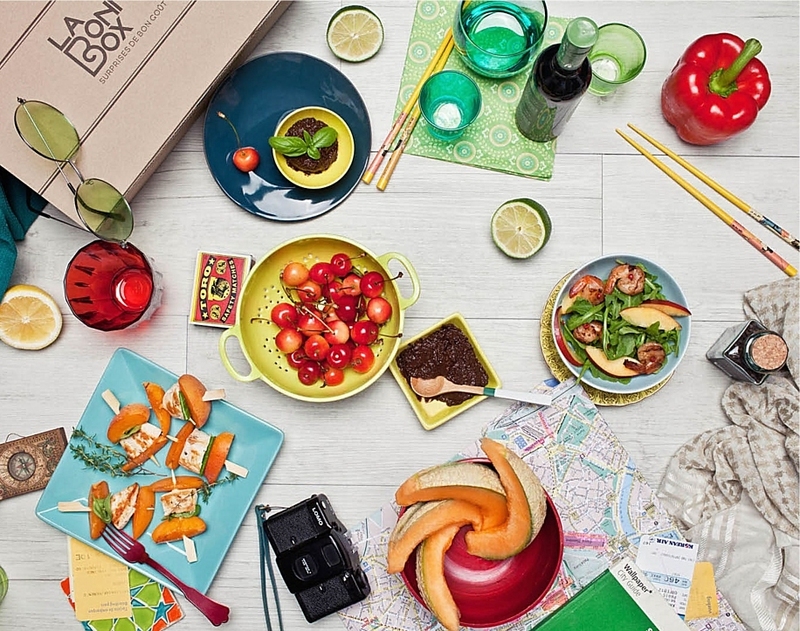 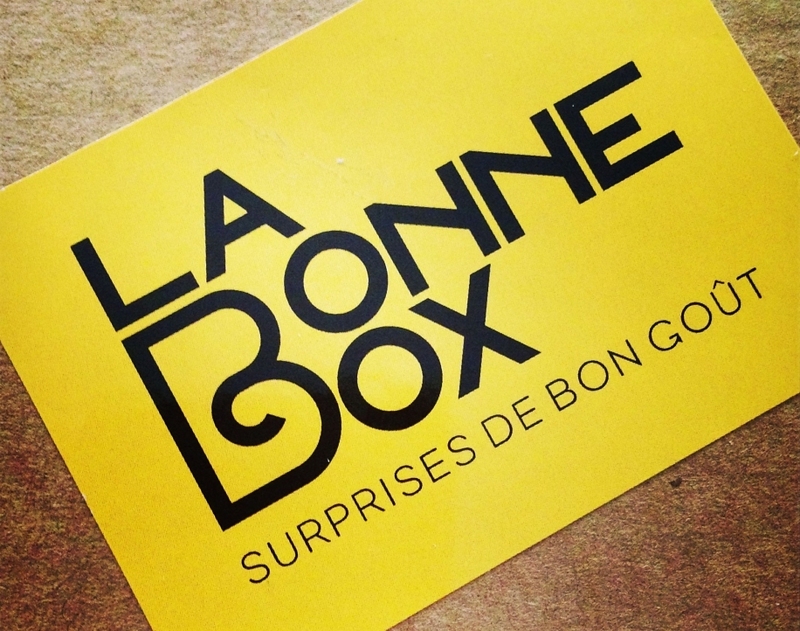 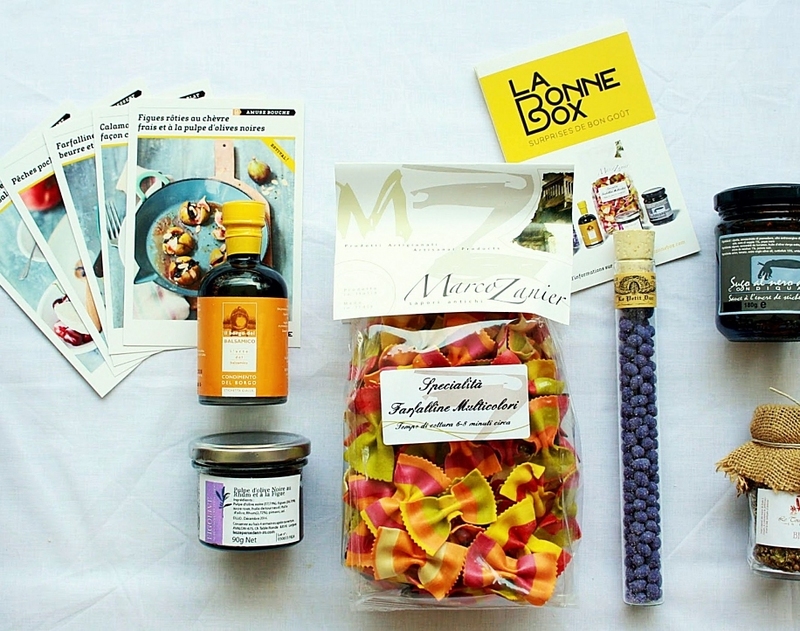 La Bonne Box is a subscription plan offering a selection of high quality culinary products, unearthed by recognized culinary experts. 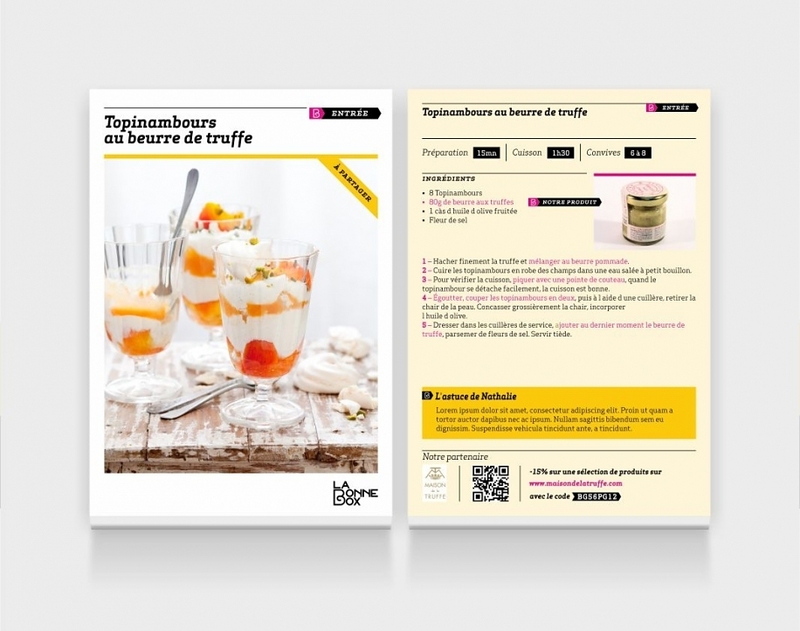 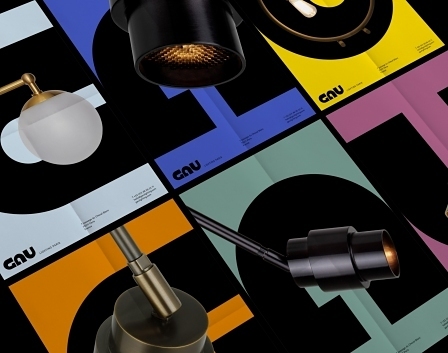 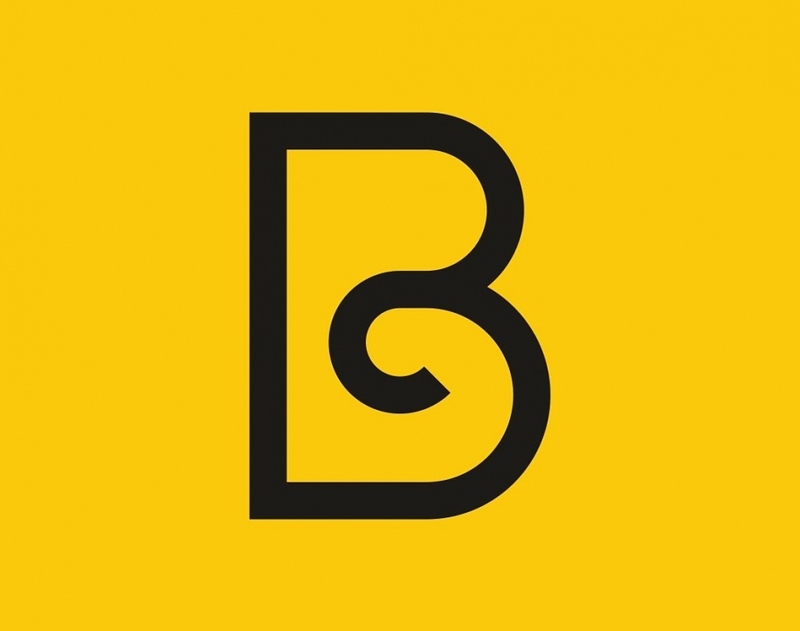 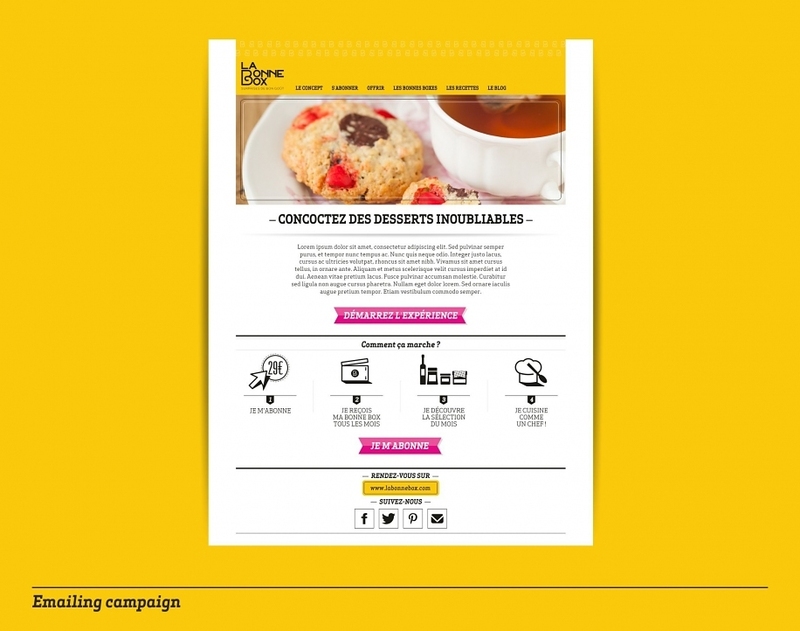 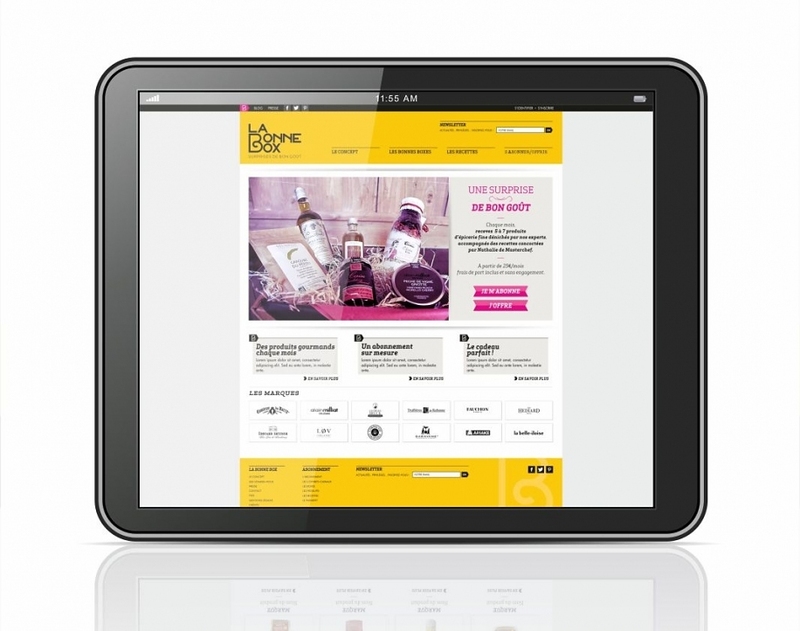 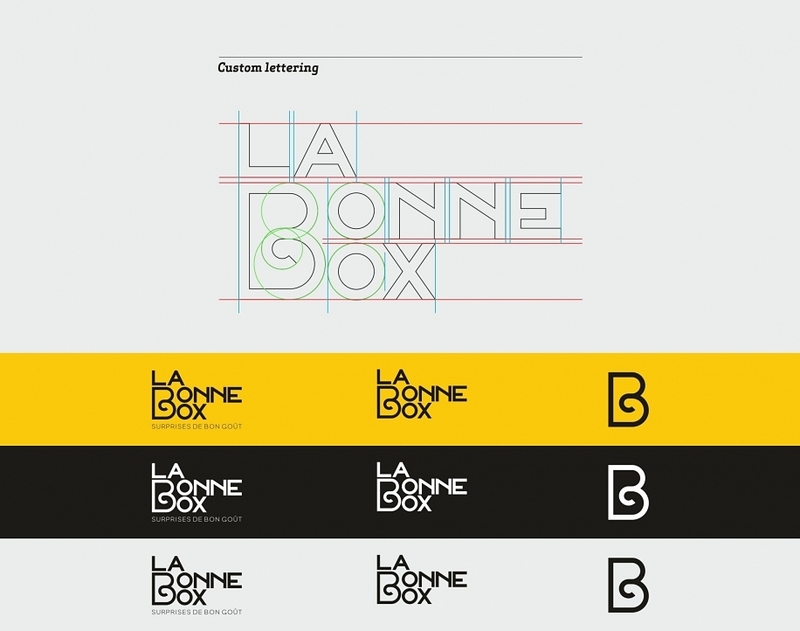 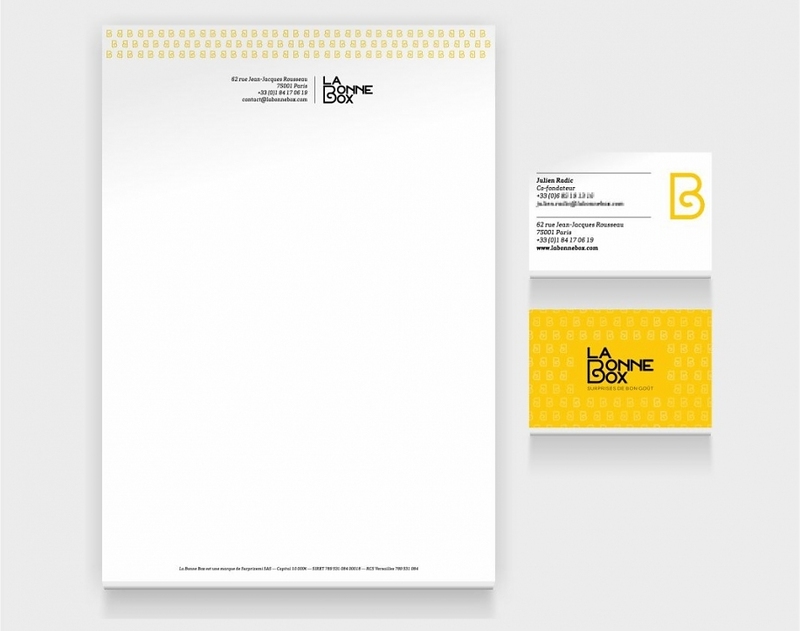 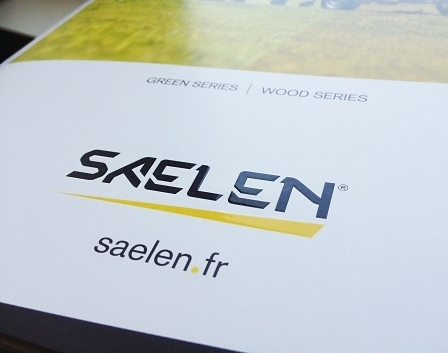 Prior to its national launch in February 2013, we helped the brand define its brand identity: a gourmet logo, an « in house » typeset, with a pure and elegant graphical code designed around a « B « , acting like a real marker, punctuated with surprising touches and deployed on the print and digital media. 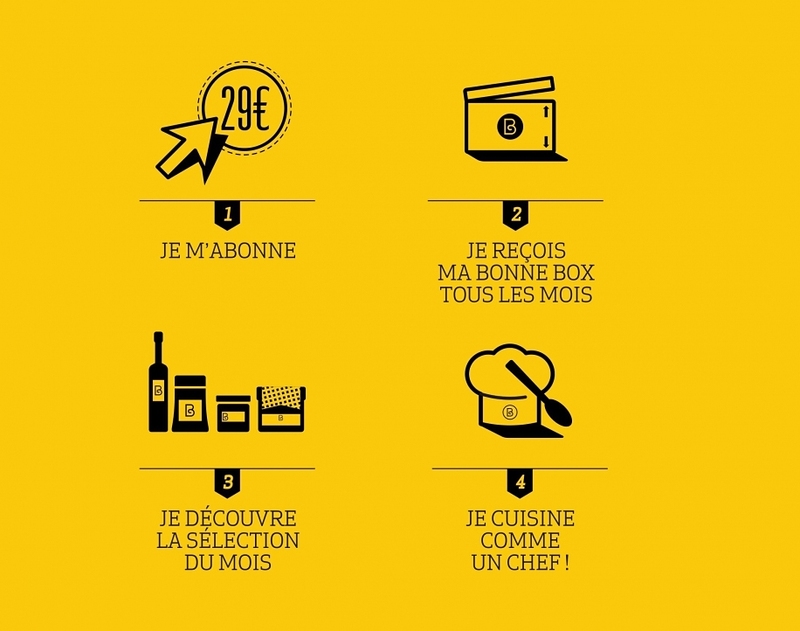 A table!